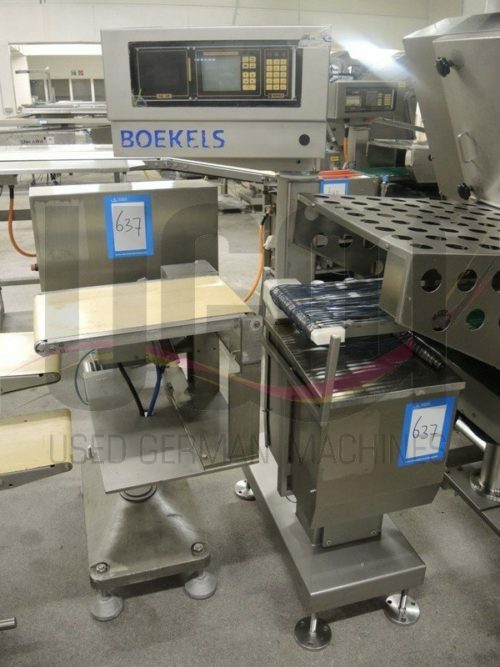 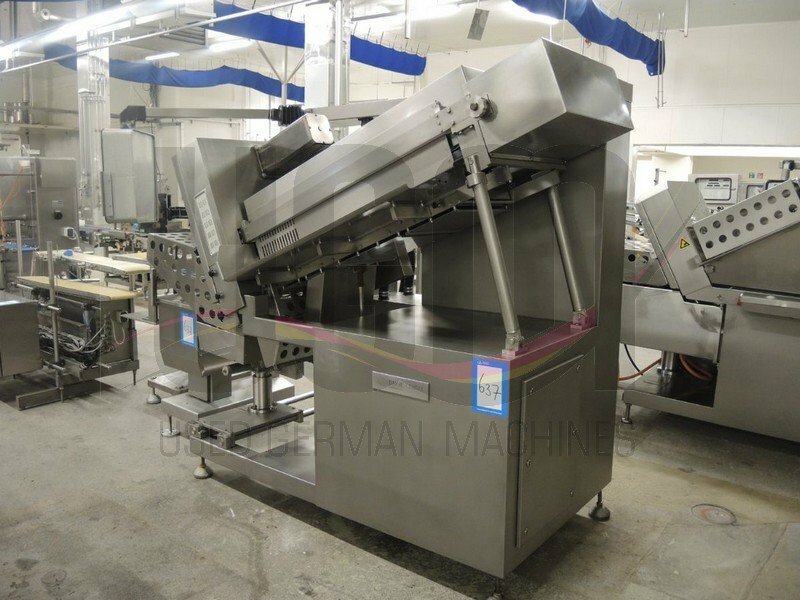 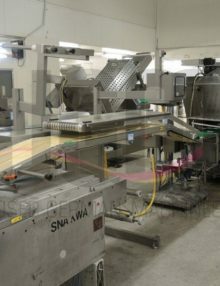 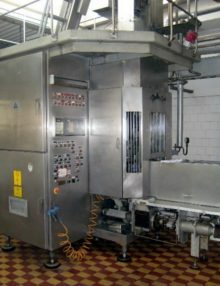 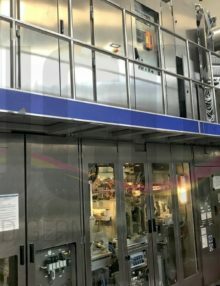 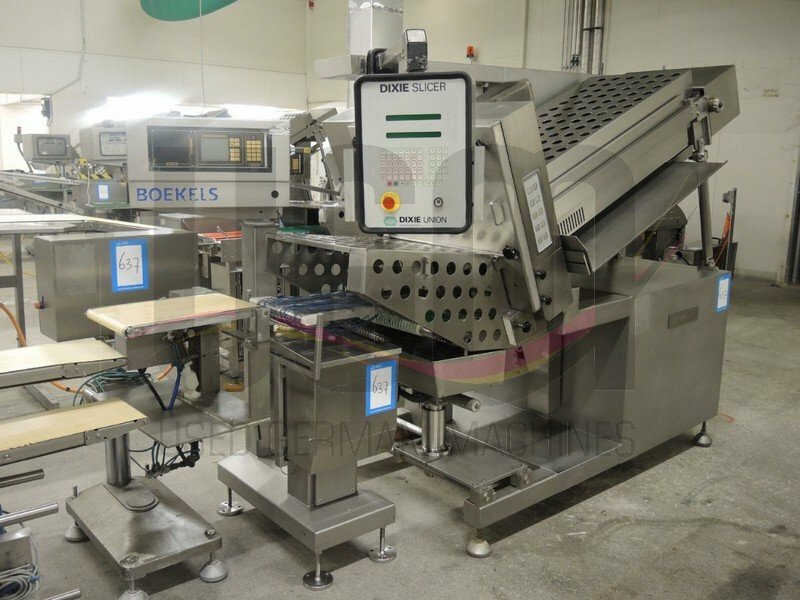 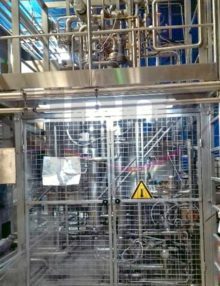 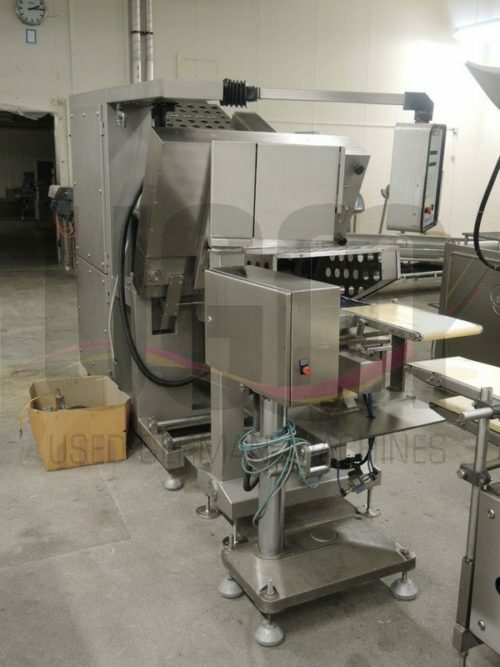 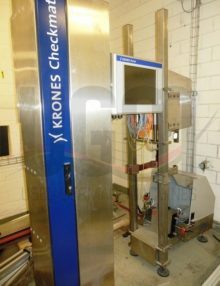 We have for sale a high-performance-slicer from Dixie in a very good condition with a checkweigher from Boekels and an outfeed conveyor, which can be used for cheese and meat. 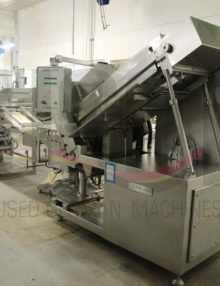 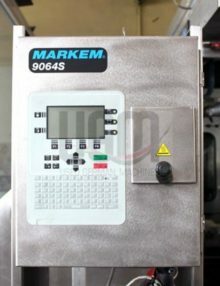 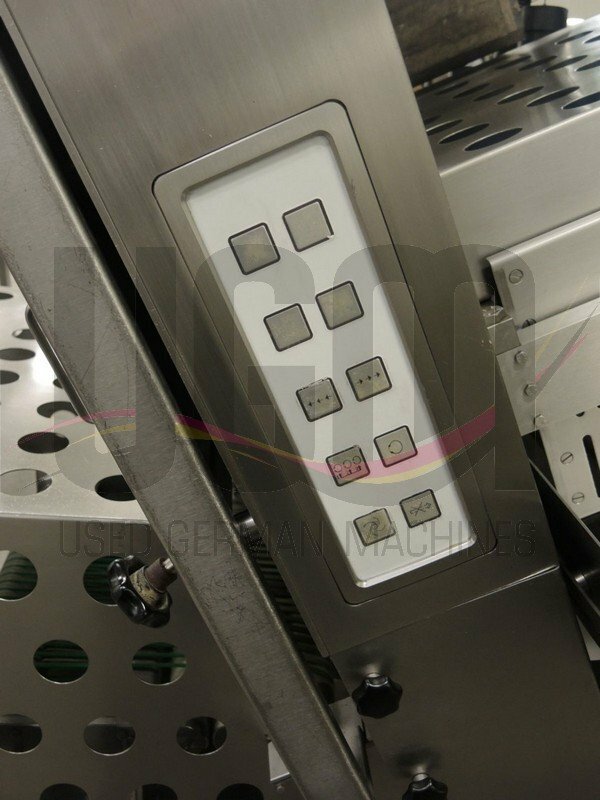 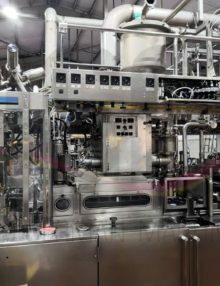 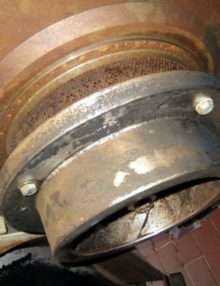 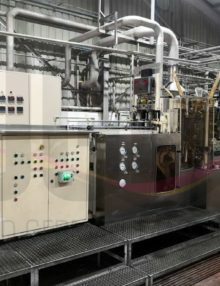 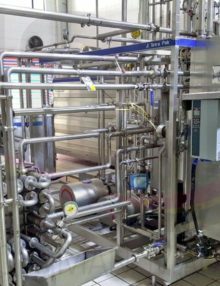 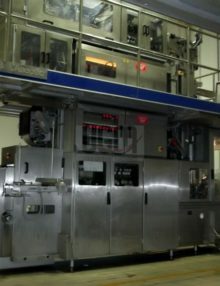 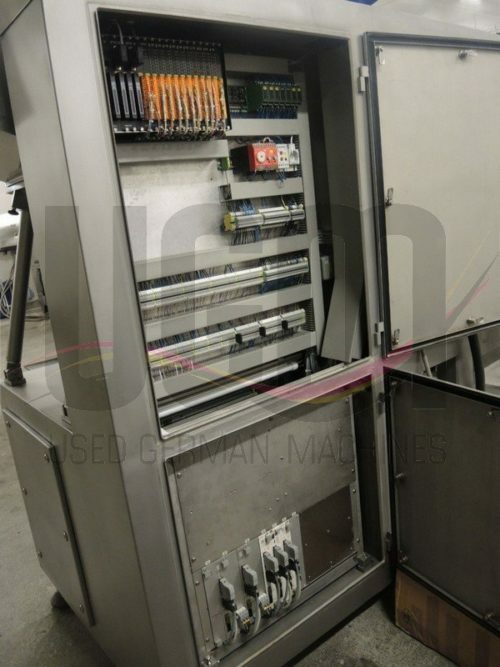 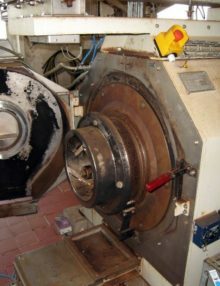 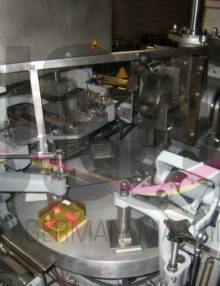 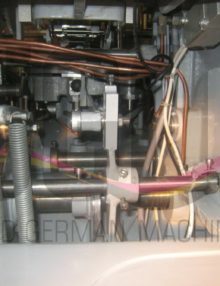 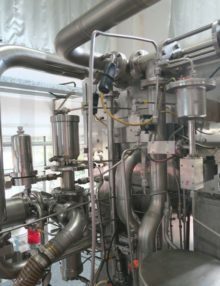 The main machine is made of sleek stainless steel and premium plastic components. 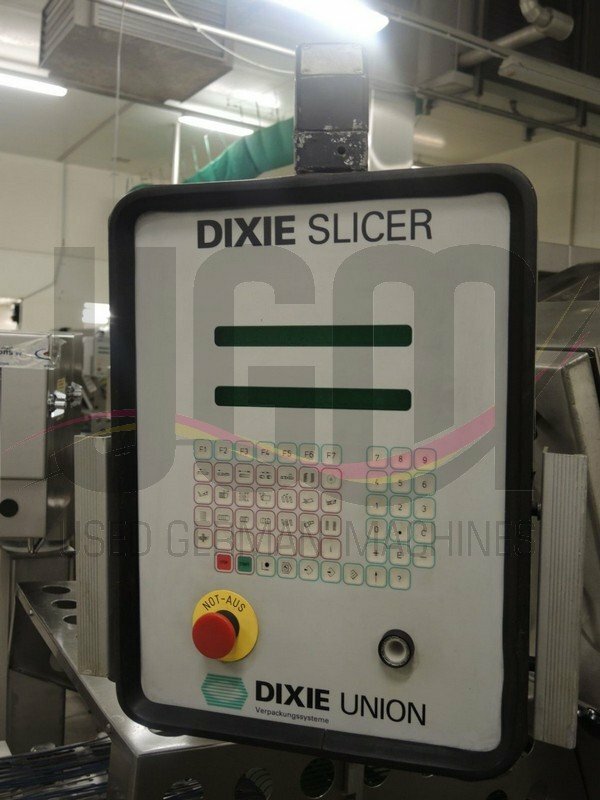 60 several slicing programs can be saved.